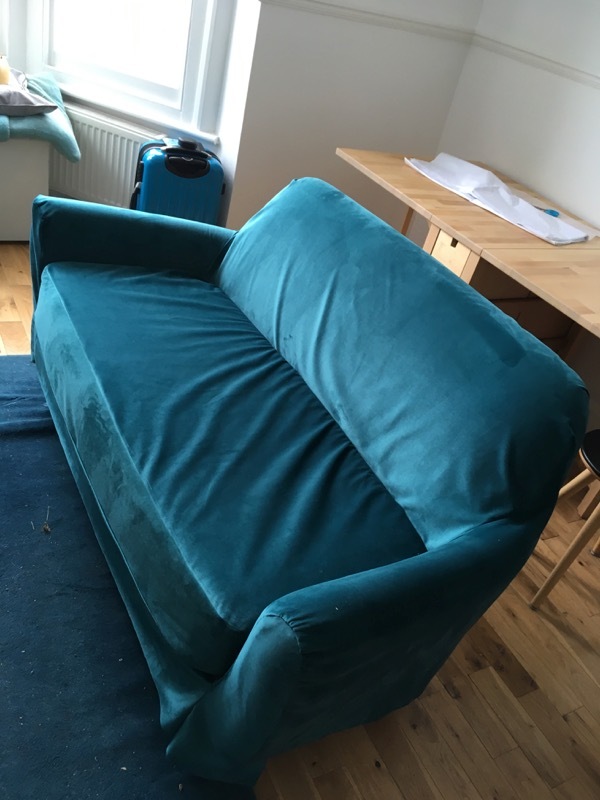 We have loved our sofa since the moment we bought it about 5 years ago, and the bones of it are in great condition, but the fabric the manufacturers used was not fit for every day wear and tear. It faded, took on stains, and the final straw was when the cushion fabric actually wore through (it didn't rip, the fabric disintegrated). 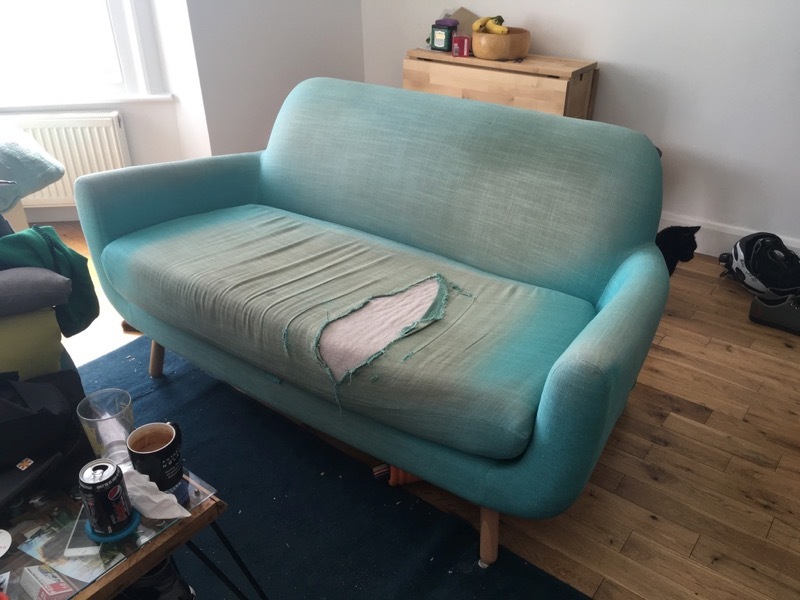 We have loved our sofa since the moment we bought it about 5 years ago, and the bones of it are in great condition, but the fabric the manufacturers used was not fit for every day wear and tear. 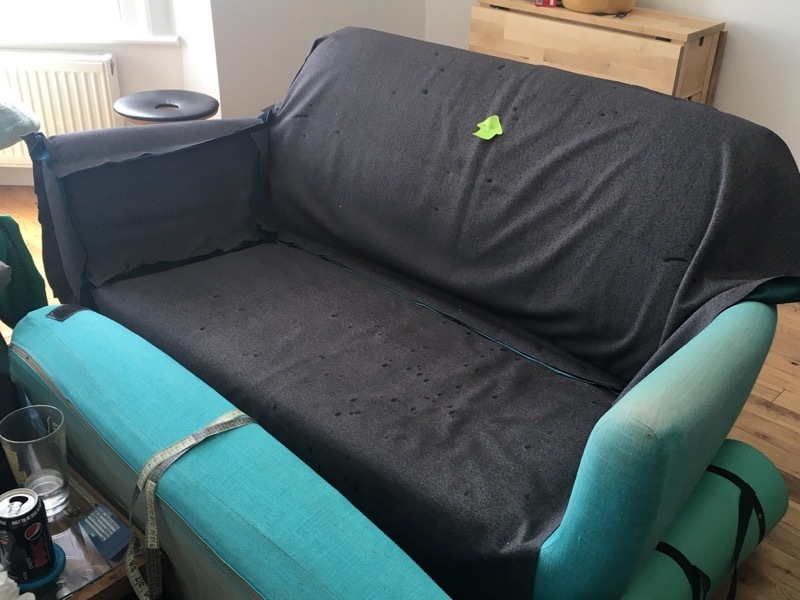 It faded, took on stains, and the final straw was when the cushion fabric actually wore through (it didn’t rip, the fabric disintegrated). 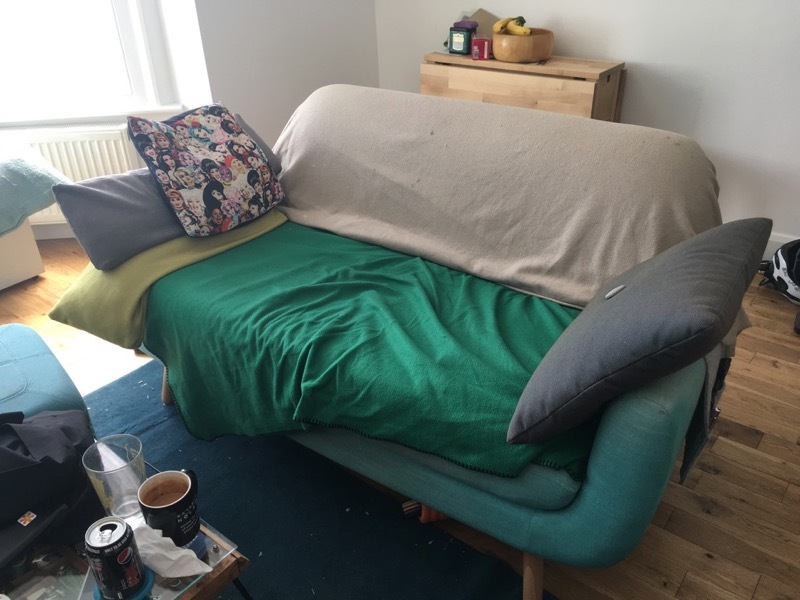 It looked so bad that we were really just covering it up with blankets to hide our shame, which didn’t look great either but at least protected the sofa from getting any worse. I’ve never done any sort of upholstery before as home dec sewing just bores. me. to. tears. 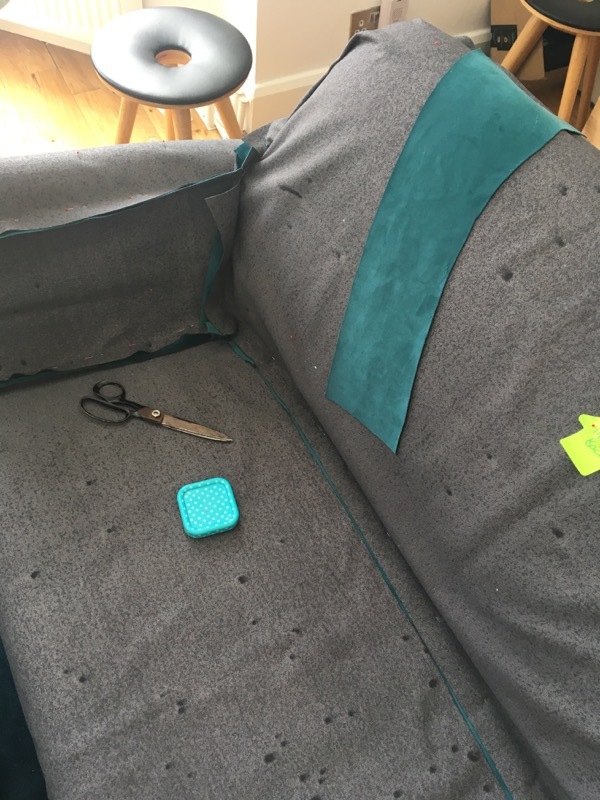 but the need was too great here and it would’ve cost more than a new sofa to get it professionally recovered, so I decided to tackle it myself after watching the Craftsy class Custom-Fit Slipcovers: Couches & Sofas with Kim Chagnon. 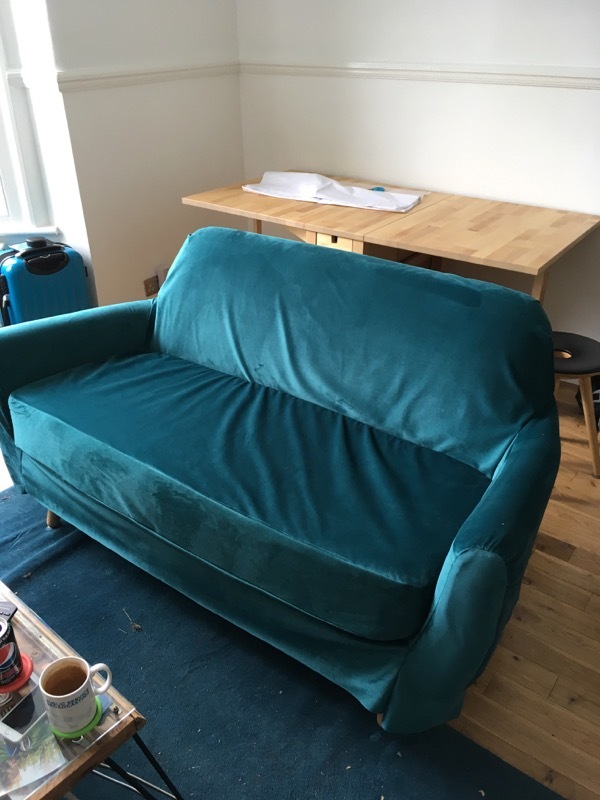 Our sofa is a generally easy shape to cover, and neither of us like the look of piping, so we could skip those steps and just get straight to measuring, cutting, and pinning around the sofa itself (which then stalled as we realised the 5m we bought was a few metres short!!). I’m an experienced sewist but this project was character building. 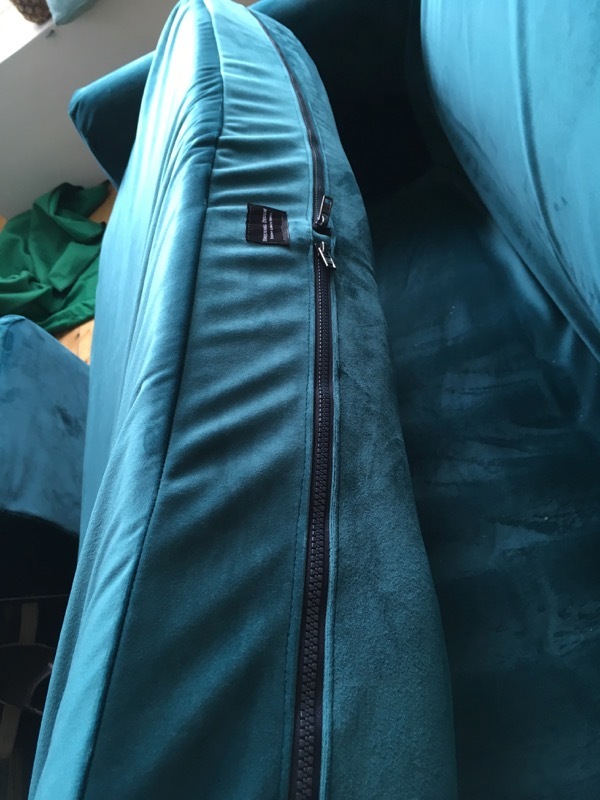 The slipcover techniques itself weren’t bad, but the upholstery velvet we chose had a sticky backing which left a residue on EVERYTHING – my fingernails, pins, the machine bed, and even on the underside of my walking foot after only sewing a foot or two. 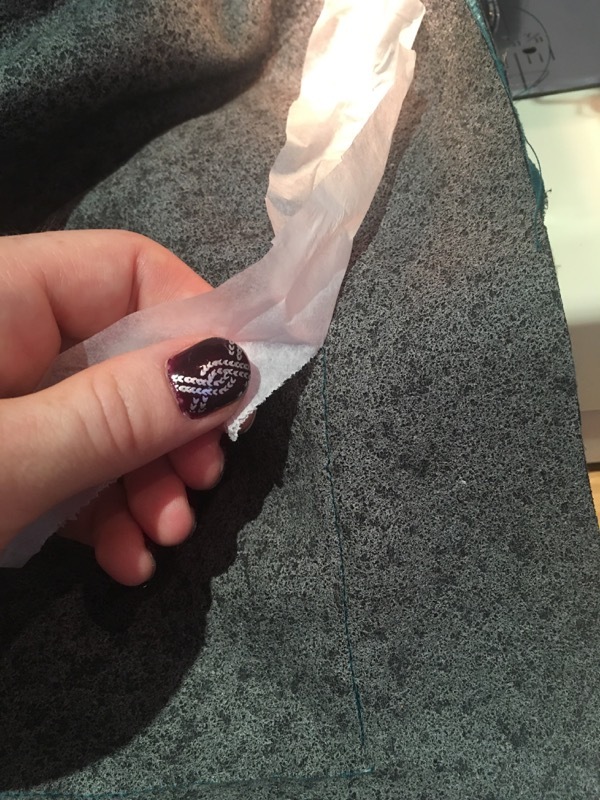 So I had to sew the entire thing (plus an ottoman cover) using tissue paper between the fabric and my machine, which made it take much longer and be rather trickier to sew accurately. 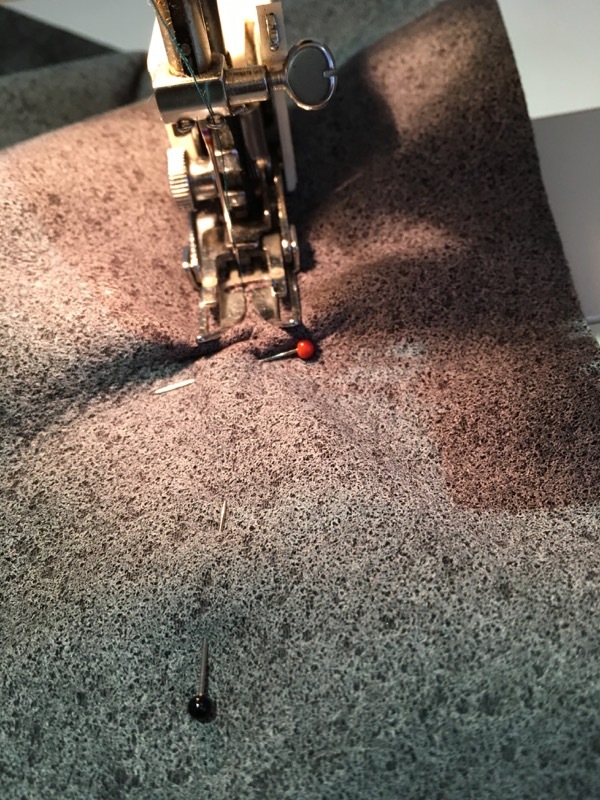 Even so, I still had to stop every half hour or so and clean the goo off of my sewing machine bed, and you’d better believe I gave my entire machine a good scrub after it was all finished! 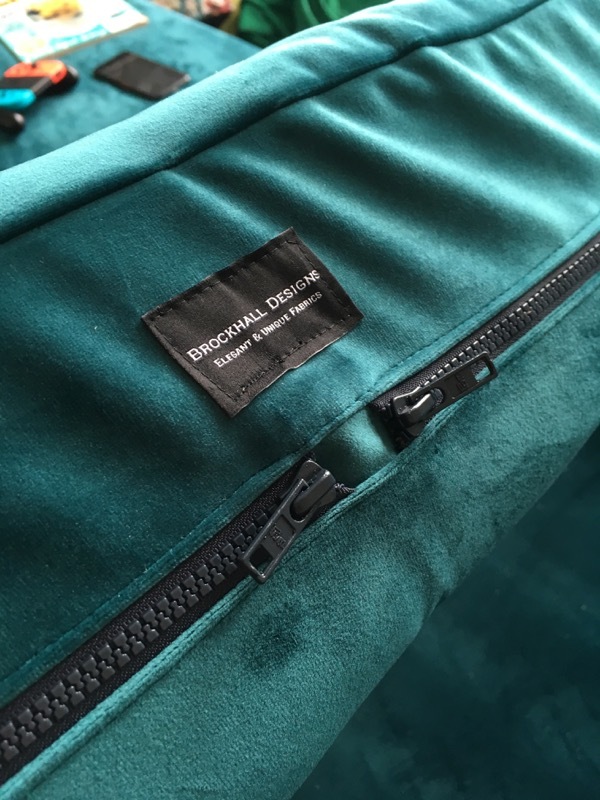 Separator image Posted in Gallery and tagged with home-dec, velvet. The slipcover looks great! Congrats on getting through the tedious sewing for a fab finished product. Looks good, and clever idea with the zippers. I know you find home dec sewing boring, but I feel the opposite. 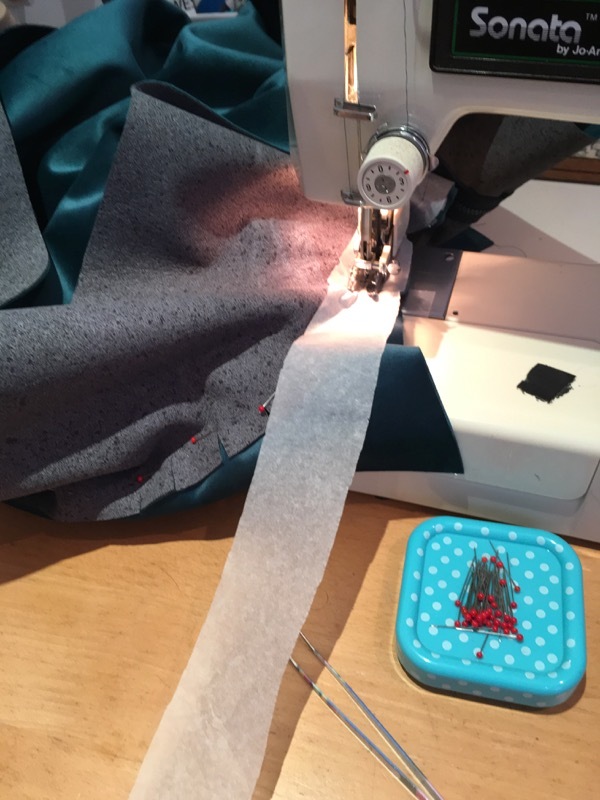 I like to add creative ideas to my makes, such as fabric paints to sheers, to bring that something special style to my home. Awesome work! 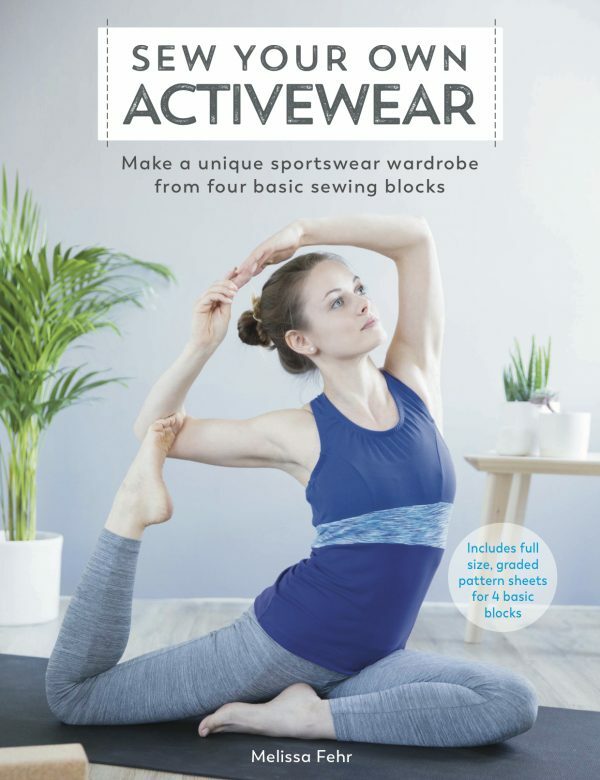 I also prefer sewing clothes to, well, anything really. And long straight lines are DULL! Great job on the slipcovers. I did mine too and ended up with some wrinkles on the back too. 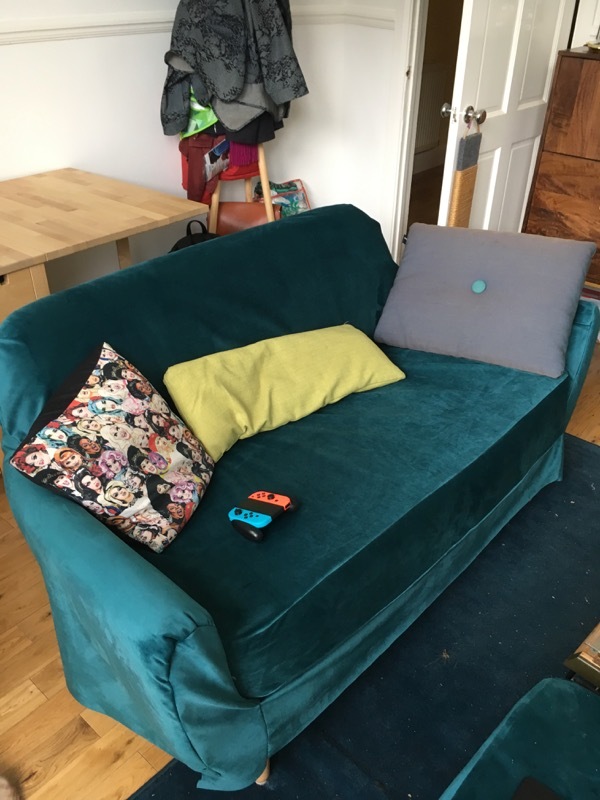 An interior designer friend suggested placing a swimming noodle shoved down the back behind the cushions. It worked as most sofas have a gap there that is from the curve of the upper cushioning. 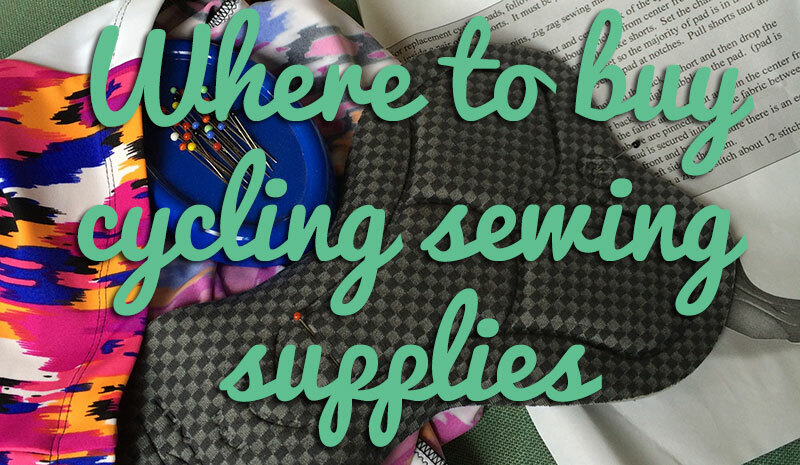 I will do home dec sewing but find I only want to do it once. I’ll hem jeans before I sew drapes again. 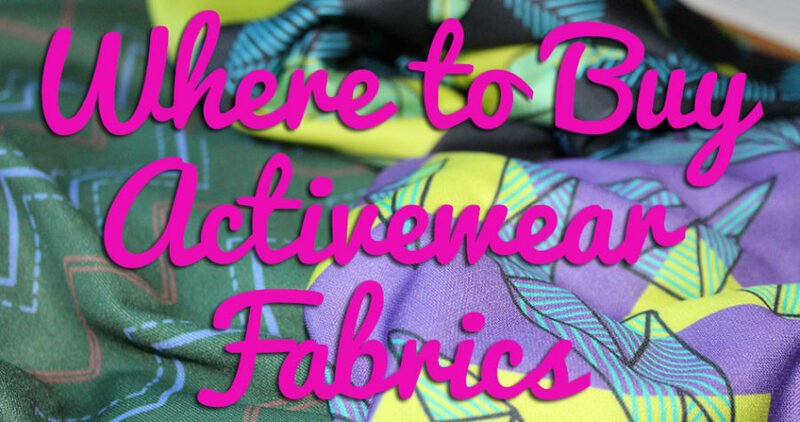 Mostly because it’s a lot of fabric slithering around your sewing machine. 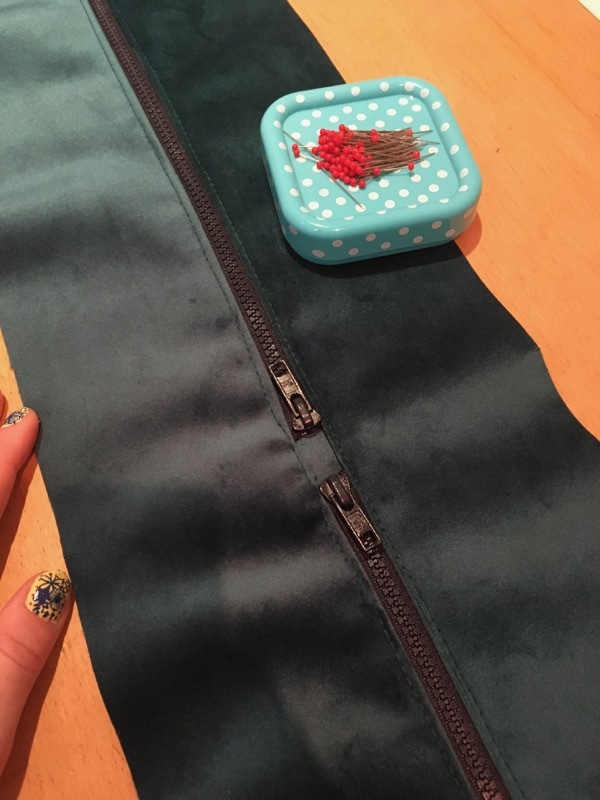 Good job messing with sticky back velvet. Wow! Looks awesome! My daughter has my red velvet side chair but is a white on white kind of gal so this was right in time for me! Thanks! 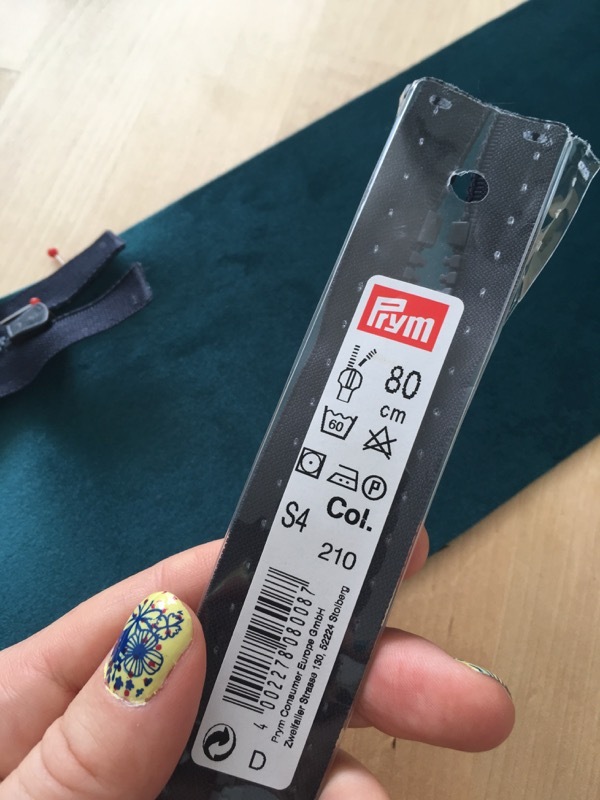 Also what about ironing on 1 inch on fusible interfacing on the area to sew? 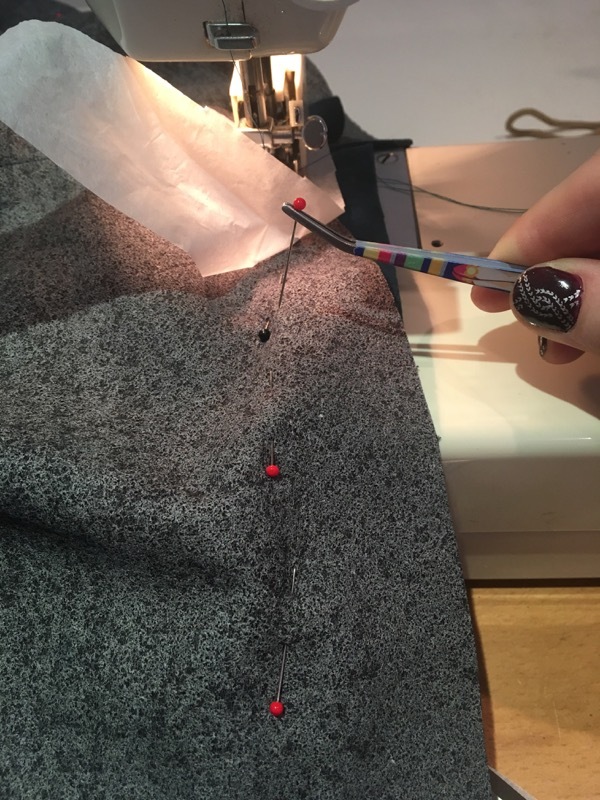 So your machine top and bottom are touching interfacing instead of the sticky fabric? Also try clips instead of pins. I’m obsessed with them on thick projects!